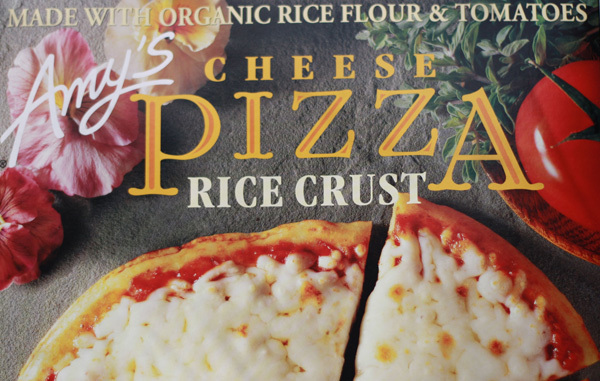 Amy's Gluten Free Rice Crust Pizza has been around for a long time. It has a unique taste (in my opinion thanks to the sunflower seeds in the crust), but it's really yummy. My husband and son both enjoy it. That being said, we still prefer making our own pizza from any of several pizza crust mixes. 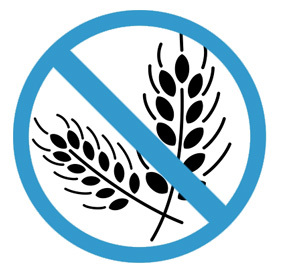 Become a member of Gluten Free Grapevine today to meet and share tips with other people living a gluten free life -- or caring for someone on the gluten free diet! Membership is FREE and takes 1 minute! Read tips, travel advice, restaurant info and more. Copyright 2012-2019 Burlingame Interactive, Inc.